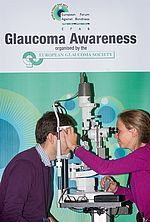 During the World Sight Day event at the European Parliament in Bruxelles the European Glaucoma Society measured the IOP and looked at the anterior chamber and optic disc at the slitlamp. Visitors were made aware of glaucomatous visual field defects by wearing specially designed glasses. 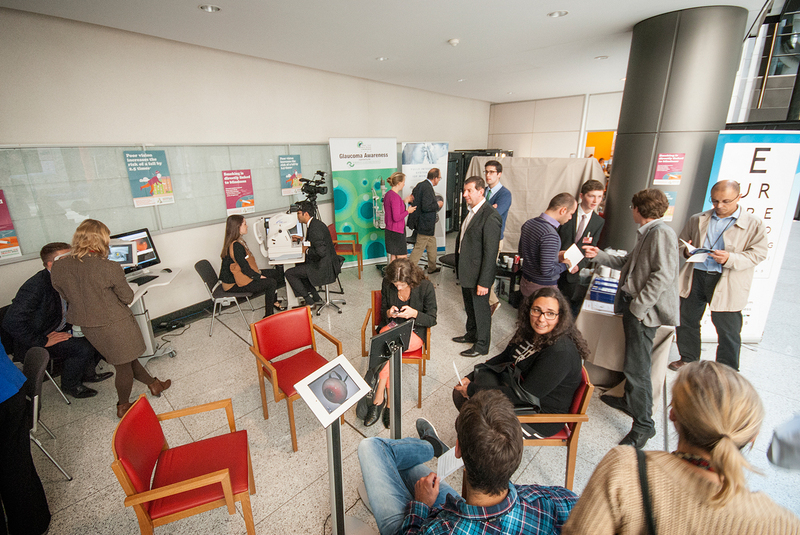 Hundreds of EU co-workers and many Ministers of European Parliament (MEP) visited the stand. Blindness, the invisible threat - How can Europe respond? 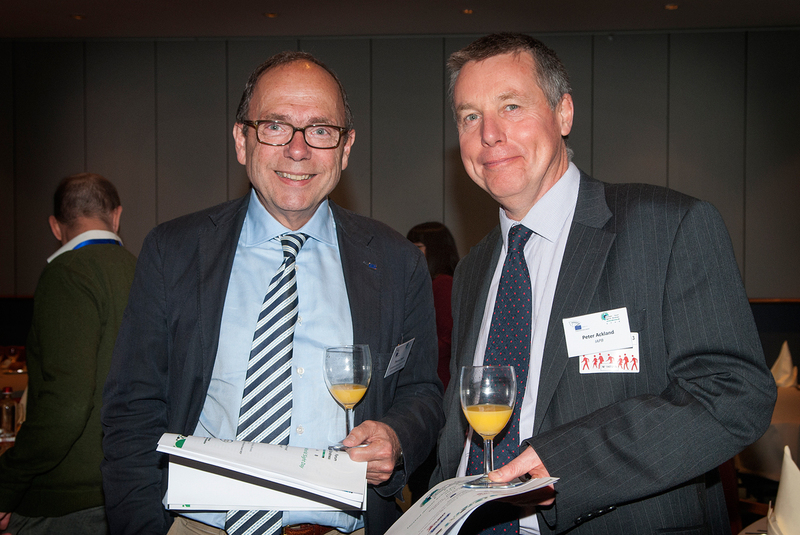 On October 1st the EGS also participated at a dinner debate "Blindness, the invisible threat - How can Europe respond?" 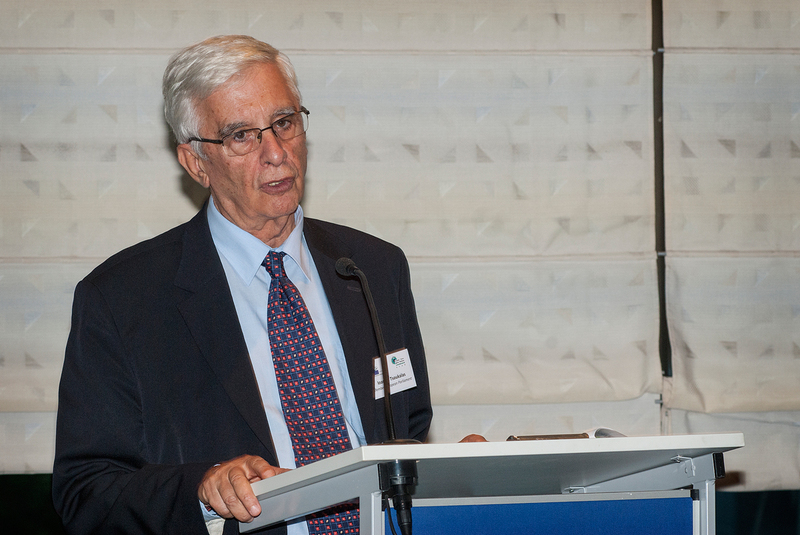 hosted by MEPs M. Harkin, I. Tsoukalas and R. Howitt and chaired by I. 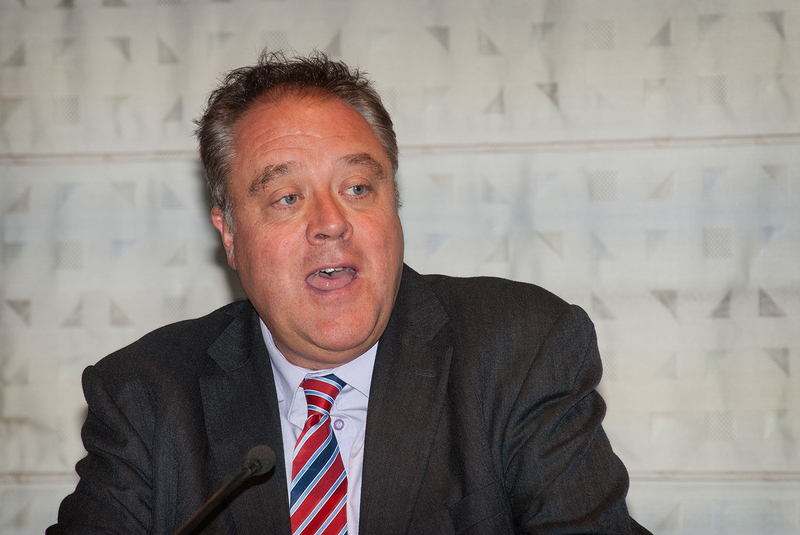 Banks, president of the European Men’s Health Forum (EMHF). After discussing the importance of raising the profile of eye health and vision, helping to prevent avoidable visual impairment and secure appropriate resources to support those with sight loss in Europe, J. Kleintjens and O. Saka, from Deloitte Belgium, presented their study on major preventable eye diseases. Comparable data on macular degeneration, glaucoma, cataract and diabetic retinopathy in 7 EU countries were presented and cost-effective preventive measures to better manage blindness were suggested. A lively discussion followed the presentation. To establish personal contacts and to promote the exchange of knowledge between glaucoma specialists in Europe. 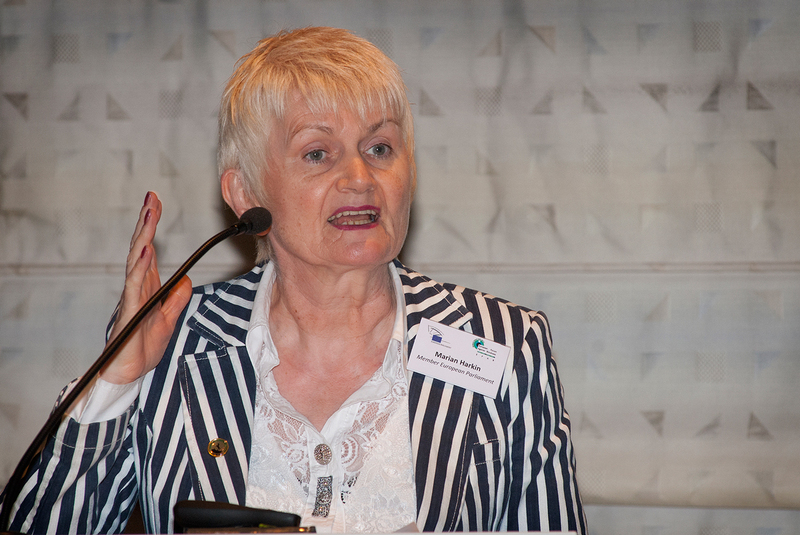 To promote the diffusion of specific knowledge to the general ophthalmologists in Europe. To keep contact with similar glaucoma groups in other continents.